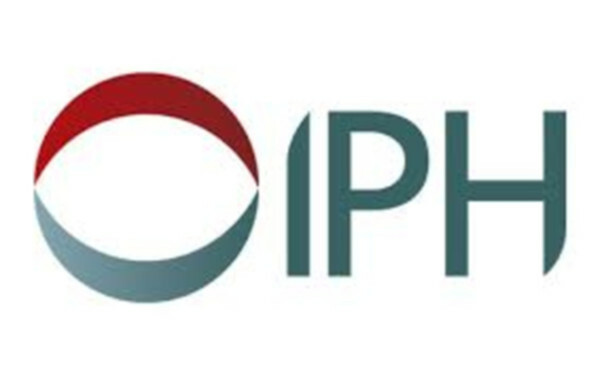 IPH work on defined aspects of alcohol policy across the island of Ireland. In Northern Ireland, the current policy position on tackling alcohol misuse and related harms is set out within the New Strategic Direction on Alcohol and Drugs Phase 2 2011-2016 (NSD2). The most recent progress report was published in July 2016. IPH is supporting the Department of Health in Northern Ireland in the stakeholder engagement component of a wider review of the NSD2. Analysis of data from an online survey, interviews and focus groups is now complete and the final report will be submitted to the Department shortly. 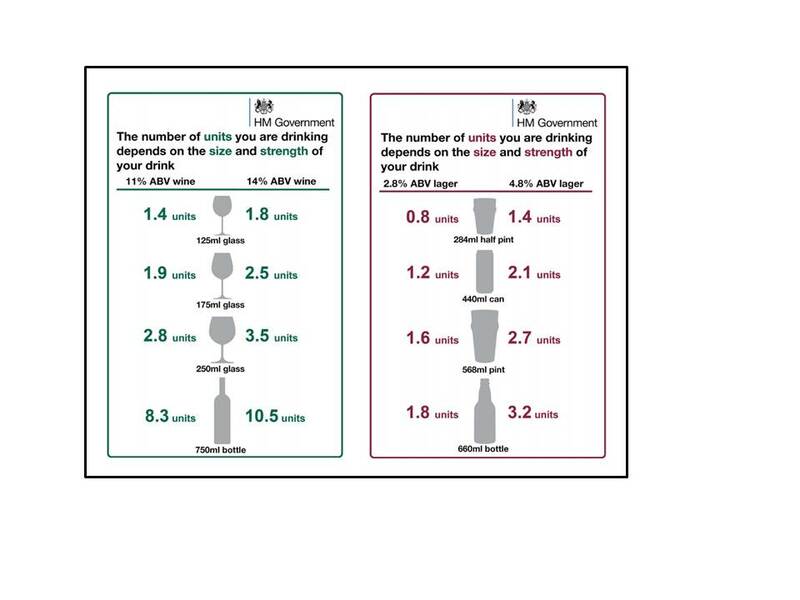 In August 2016, the UK Chief Medical Officers published new low risk drinking guidelines for adults. The Department of Health Steering Group Report on a National Substance Misuse Strategy and the the National Drugs Strategy 2017-2025 provide a single, integrated policy response to drug use including alcohol. 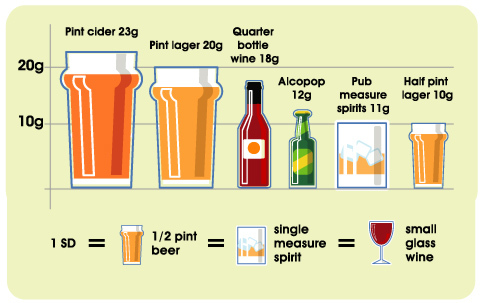 The Public Health (Alcohol) Bill passed through the report and final stage in Dáil Éireann on 3 October. The Bill has been signed by the President for enactment. The history of the Bill, from when it was first initiated in 2015, can be viewed here. A press release by Minister Catherine Byrne welcoming the Bill is available here. Video coverage of the debate on 3 October is available to view as well as the verbatim record of the debates which took place on 3 October (Part 1 and Part 2). IPH’s response to welcoming the Bill can be found here. The Steering Group Report on a National Substance Misuse Strategy makes a specific recommendation to strengthen collaboration and coordination on alcohol on a North-South basis. In the context of this policy mandate, Chief Medical Officers in both jurisdictions requested that IPH facilitate enhanced North-South collaborative working on alcohol. The NSAPAG was established in 2013, and is now in its second term. The 12th meeting of the NSAPAG took place on 21 June 2018. It is intended to encompass a UK and Ireland dimension to the November meeting to share experiences of policy implementation and explore potential implications of Brexit. Work will also commence later in 2018 on the development of an online platform signposting to key data on alcohol consumption and harms in Ireland and Northern Ireland. Proceedings from the NSAPAG Knowledge Exchange Forum.